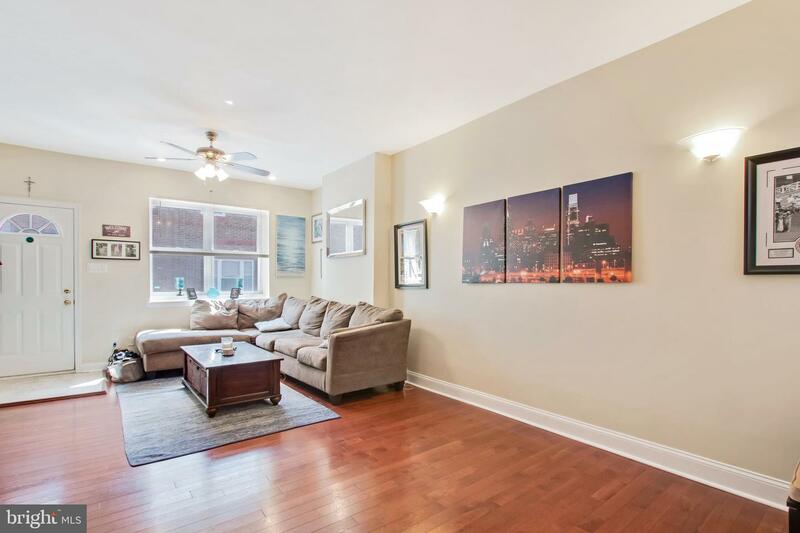 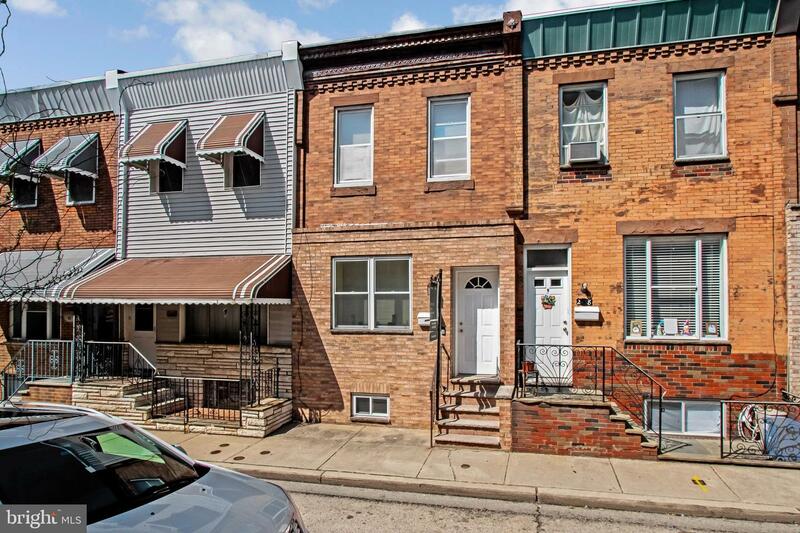 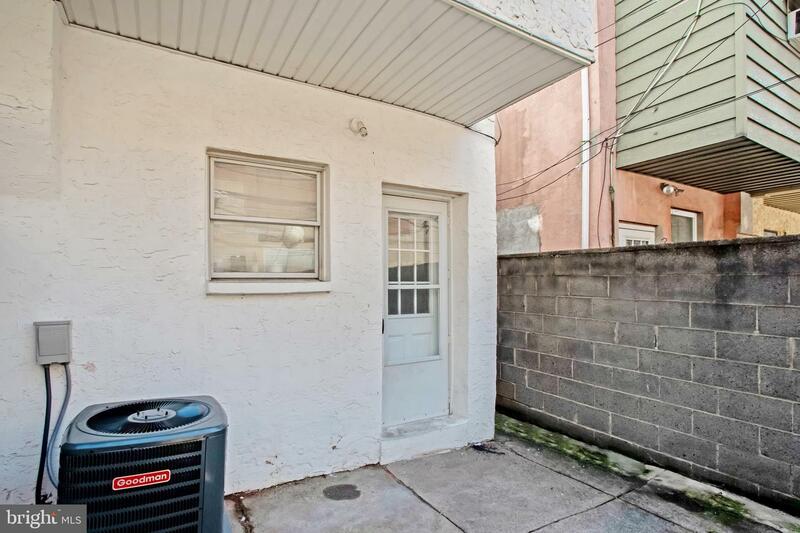 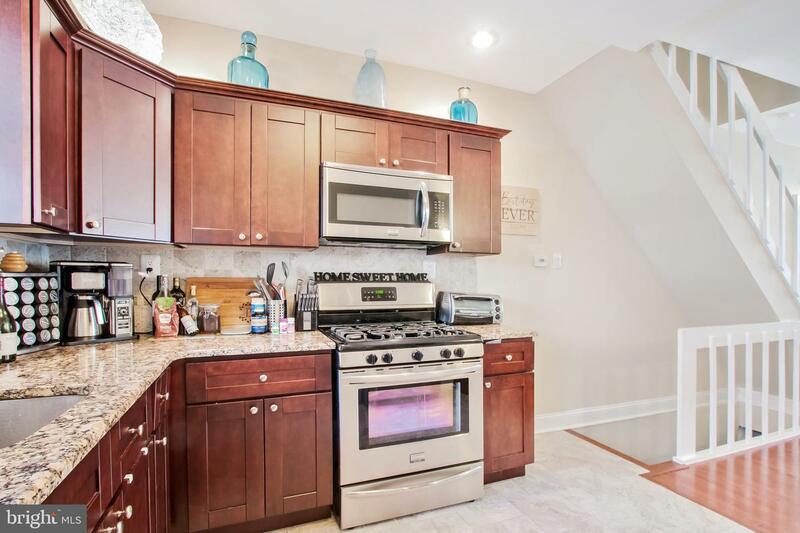 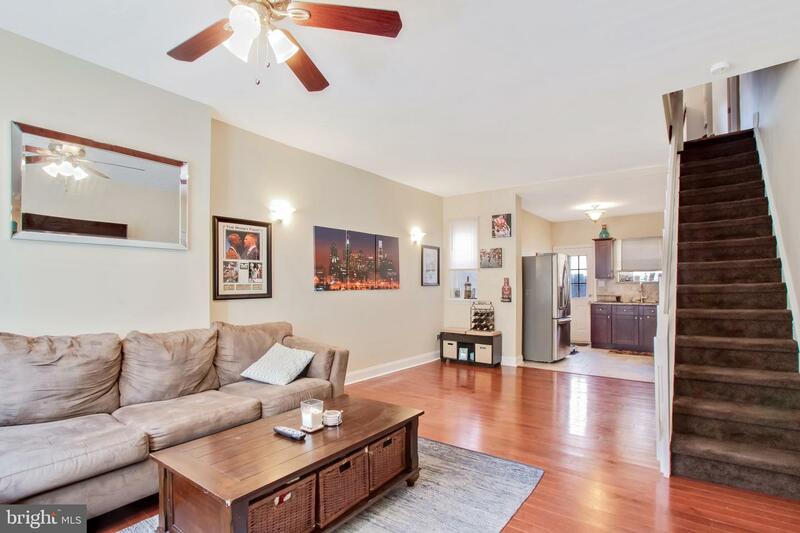 Beautifully updated townhome on a quiet South Philly street just blocks from the Broad Street Line. 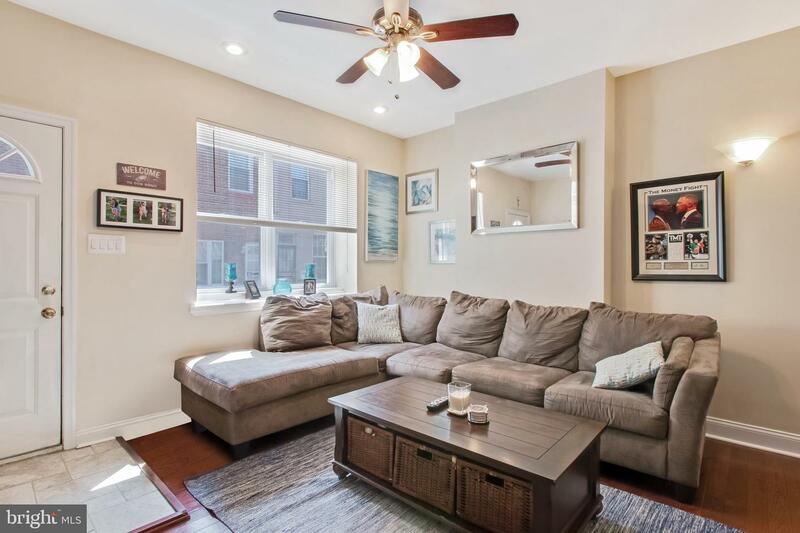 Bright and open main level features hardwood floors, an open living concept (with plenty of room for a dining table), updated kitchen with granite countertops and stainless steel appliances, and a spacious patio perfect for grilling, entertaining, or that morning cup of coffee. 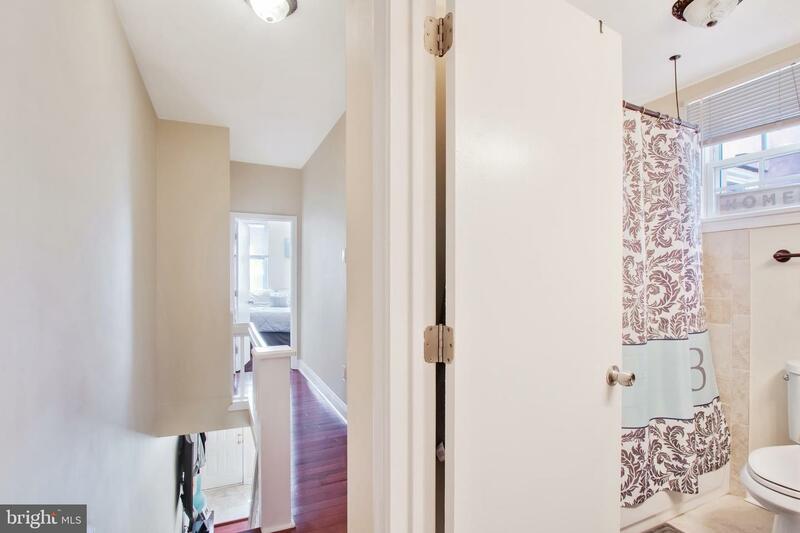 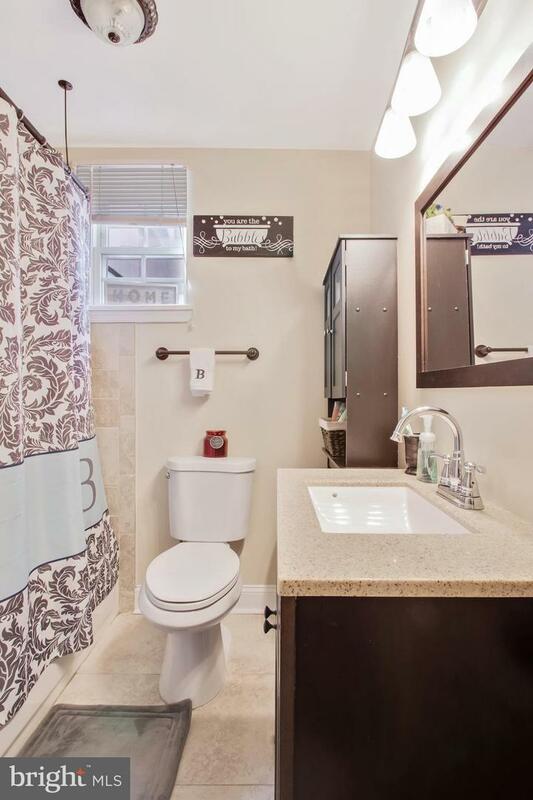 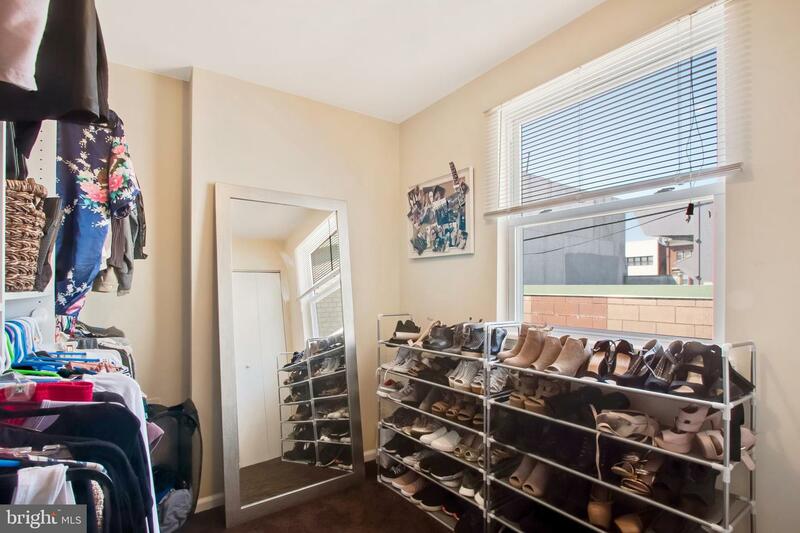 The 2nd floor has three bedrooms (currently configured as two bedrooms & spacious walk-in closet) and updated full bath. 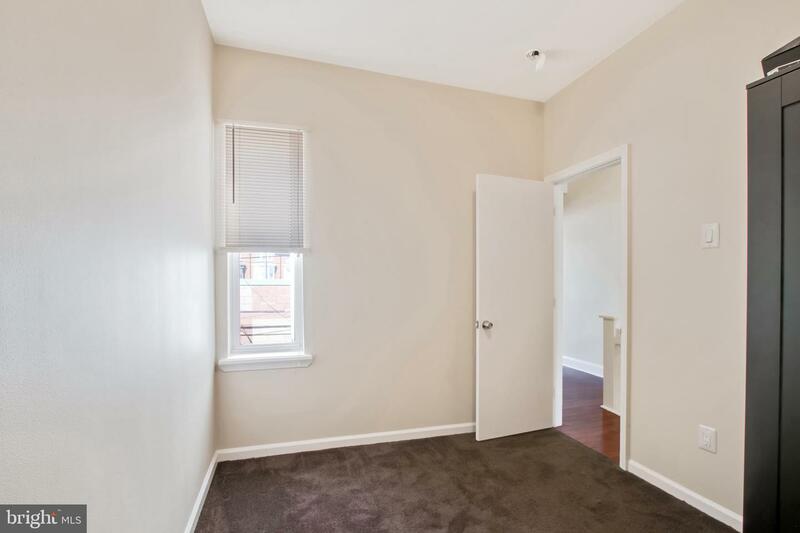 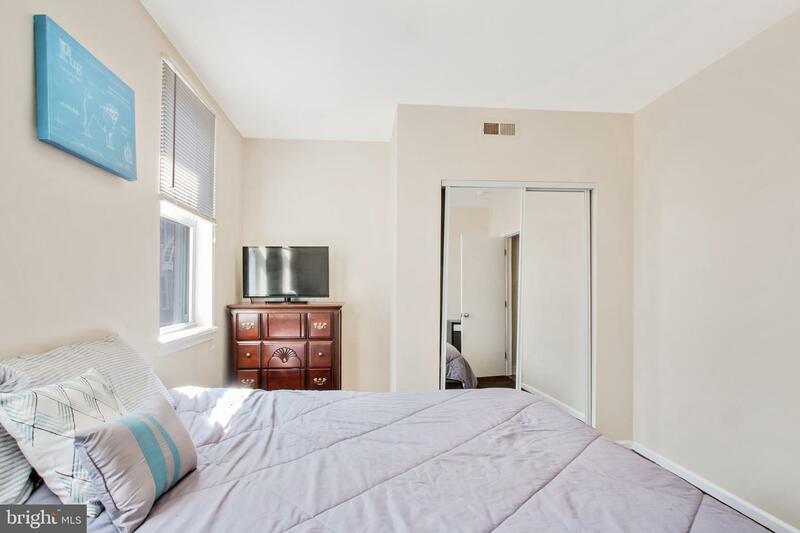 Convenient location; walking distance to East Passyunk, the stadiums, public transportation, and ideal for commuters who need to access 95 & 76. 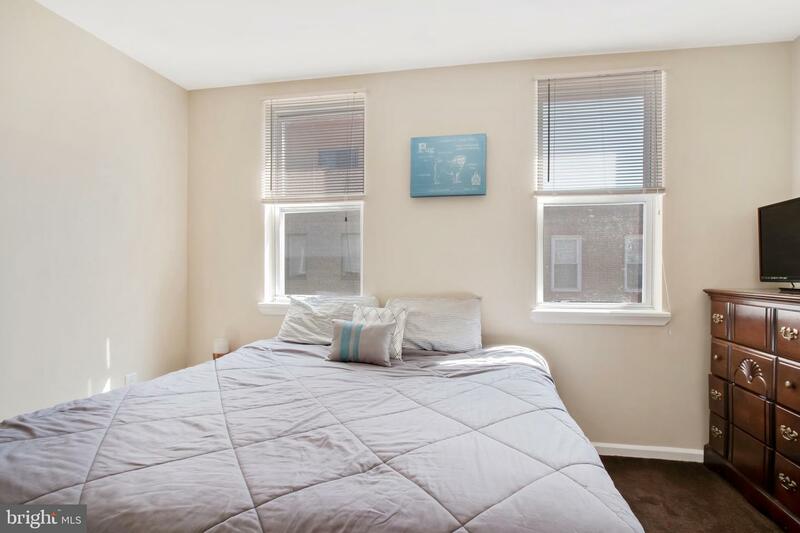 Central A/C newly installed.